BOSTON — Today, Governor Charlie Baker, Lieutenant Governor Karyn Polito and Secretary of Public Safety Daniel Bennett announced 41 grants totaling nearly $2.6 million that have been awarded to community-based organizations, police departments, and state agencies through the Violence Against Women Act, Services Training Officers Prosecutors (VAWA STOP) program. The awards follow the Baker-Polito Administration’s decision earlier this year to re-launch the Governor’s Council on Sexual Assault and Domestic Violence. “These grants offer strong support for our community-based agencies, police departments and state agencies to provide financial assistance to develop and strengthen law enforcement, prosecution strategies, and victim services in domestic violence and sexual assault cases,” said Secretary Bennett. This program is offered by the Executive Office of Public Safety and Security, Office of Grants and Research (OGR). 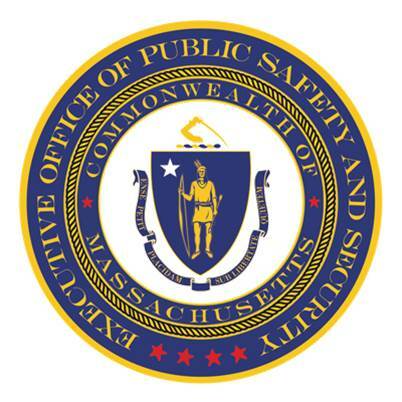 Victim Services Massachusetts Office for Victim Assistance $144,864.00 SAFEPLAN court advocacy for 209A and 258E orders. Thanks, your message has been sent to Governor's Council to Address Sexual Assault and Domestic Violence!